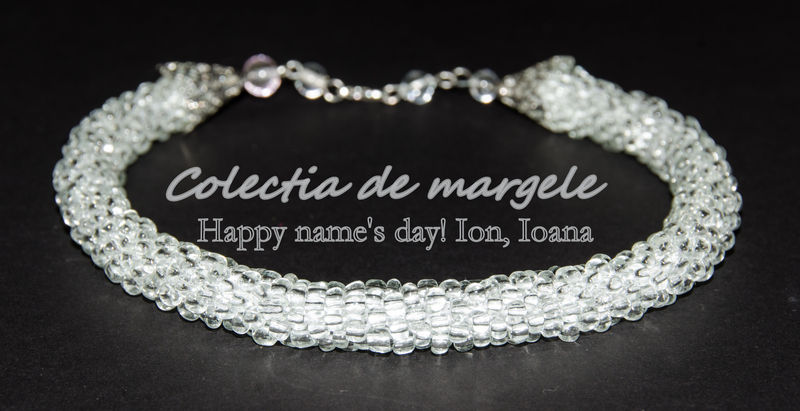 First of all, let me wish all my friends that celebrate their name’s day – Ioana, Ion all the best, may all your dreams come true, may you have steel health and fulfill all your plans. Of course I would marry my husband all over again every day, every season, every year, again and again. But I’ve seen gorgeous photo sessions with snowy scenery and pale, sweet pastels. So, until it snows, lets just dream of a white winter day with fluffy snow and a hot chocolate.